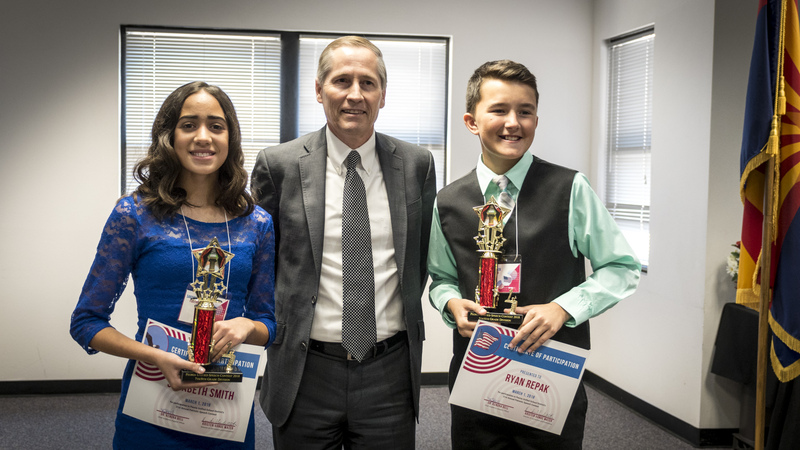 Four students emerged as first place winners in the Peoria Unified School District’s 31st Annual Patriotic Speech Contest on Thursday, March 1. 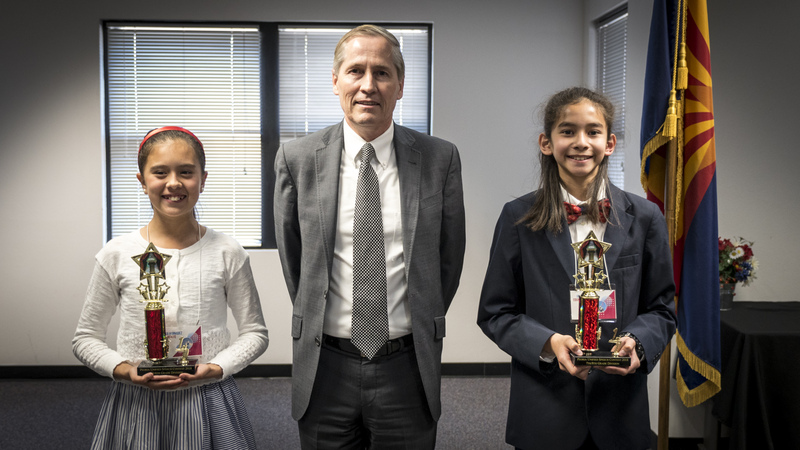 For the contest, fifth- and sixth-grade students delivered a two-to-three minute persuasive speech on one of several topics patriotic in nature based on a prompt. Seventh- and eighth-graders prepared a three-to-five minute persuasive speech on patriotism, and interpreted famous quotes as the inspiration for their speech. The judging panel consisted of Interim Superintendent Linda Palles-Thompson, Supreme Court Justice Andrew Gould, Dr. Jim Reed of Glendale Community College (GCC) and several Peoria Unified staff and retirees. In addition to serving as a judge, Dr. Reed recruited the GCC Speech and Debate team to hold a workshop for students at Sunrise Mountain High School on Feb. 20 in order to better prepare them for their speeches. Sunrise Mountain’s National Honor Society assisted GCC during the workshop and at the Patriotic Speech Contest which will count towards their community service project for the semester. Parents and community members can watch and listen to all of the Patriotic Speech Contest contestants on the district’s YouTube Channel at the end of March at www.youtube.com/pusdofficialchannel. 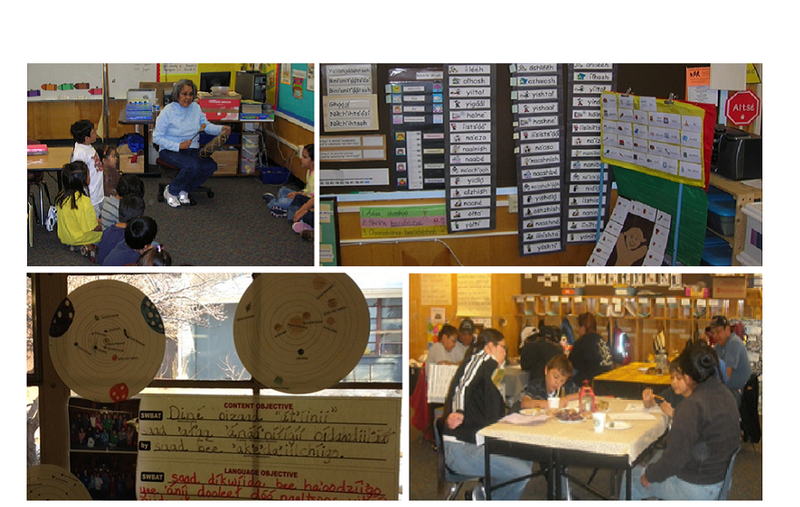 Peoria Unified, located in the Northwest Valley, serves more than 37,000 students in 34 elementary schools, seven high schools and one non-traditional high school. With ongoing open enrollment and alternative educational opportunities, the district boasts a 94 percent high school graduation rate. 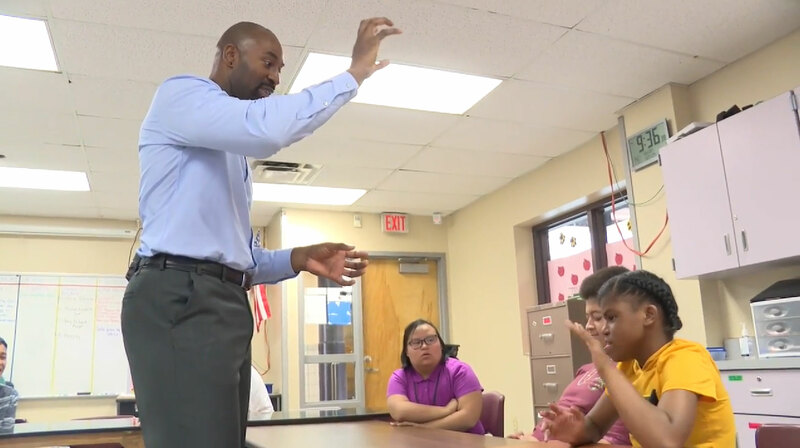 It is one of the largest unified school districts in Arizona and prides itself on excelling schools, award-winning teachers, high test scores, specialized signature programs and championship sports programs. 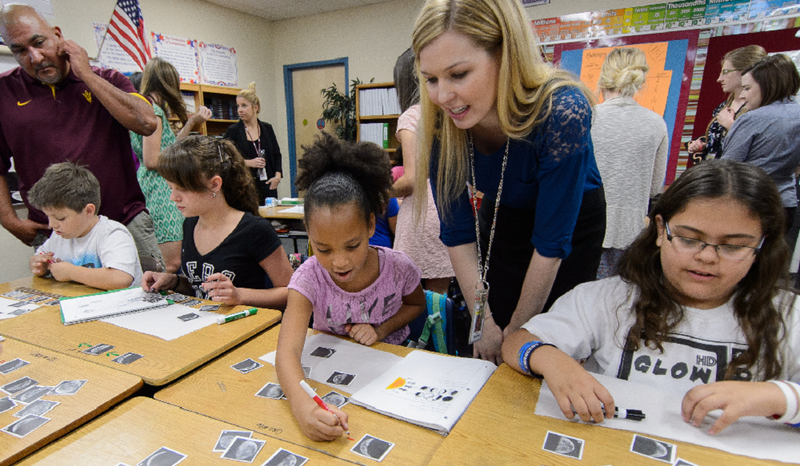 The Vision of the Peoria Unified School District is “Every student, every day, prepared to shape tomorrow.” For more information, visit the district’s website at www.peoriaunified.org.